Many directors and co-founders of societies with limited liability in the Republic of Belarus are asking how to avoid subsidiary liability. In Belarus, in spite of the world practice, liability for the activities of the LLC can be borne by the directors and founders and even by the chief accountants. When the Ukrainian addressed us - one former director of the construction company of Belarus, to which more than 400 thousand US dollars was sued, we also began to develop tactics of protection. We prepared a written objection, studied the jurisprudence and prepared evidence of the absence of the fault of our client. The collection of subsidiary liability in the Republic of Belarus is a common practice and it was very difficult to obtain a positive decision in favor of the director. 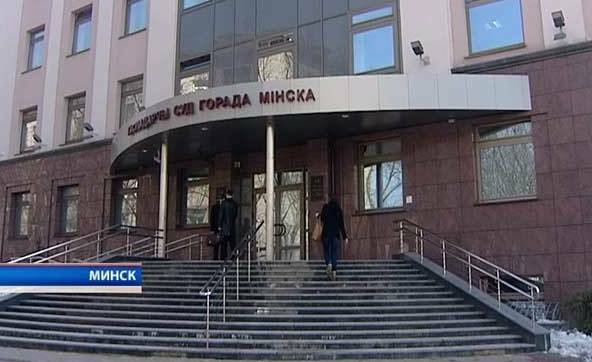 And on February 12, 2018 the Economic Court of the city of Minsk passed a decision that refused to satisfy the claim, our arguments were accepted.